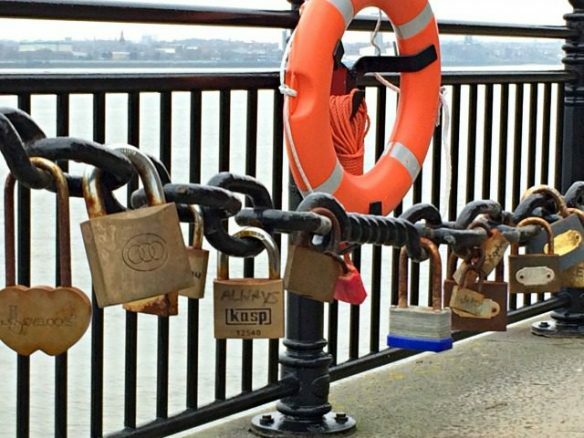 It’s hard to imagine only 30 years ago most of Liverpool’s waterfront was derelict. The iconic Liver birds presided over the Three Graces which stood among run-down warehouses and on top of a dirty river. Fast forward to today and the transformation is nothing short of spectacular. 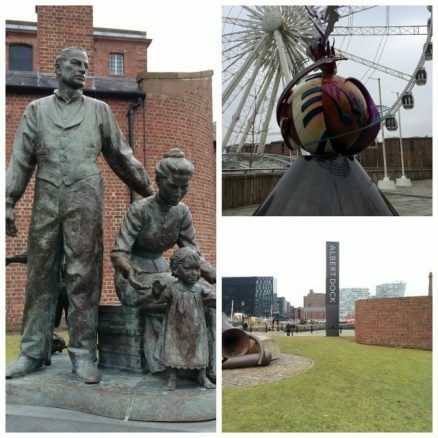 Since Liverpool’s resurrection in 2008 when the city was the European Capital of Culture everything about it feels different. There’s been an obvious transformation in the look of Liverpool, but there’s also been a fundamental shift in the feel of Liverpool. We’re Liverpool natives (scouser’s) and in the past have been critical about the money spent on sprucing up the city. We have been converted and can see the benefit of the investment in the city, especially in the tourism sector. 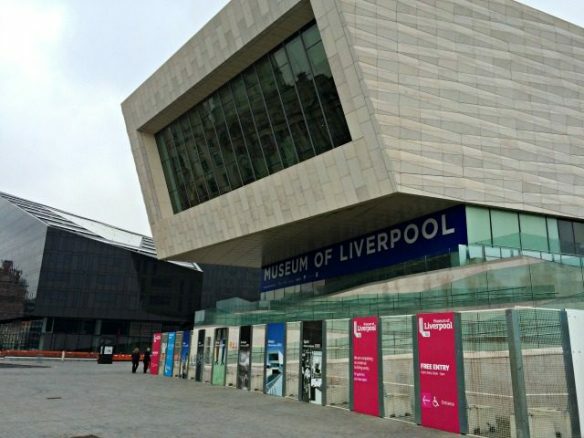 Instead of moaning about Liverpool we are promoting it as a wheelchair friendly destination suitable for wheelchair users and people with mobility problems. In a series of posts, we’ll explore access in the city including its hotels, shopping areas, museums and entertainment venues. Hopefully, we’ll be able to offer an insider’s view of the place we call home. 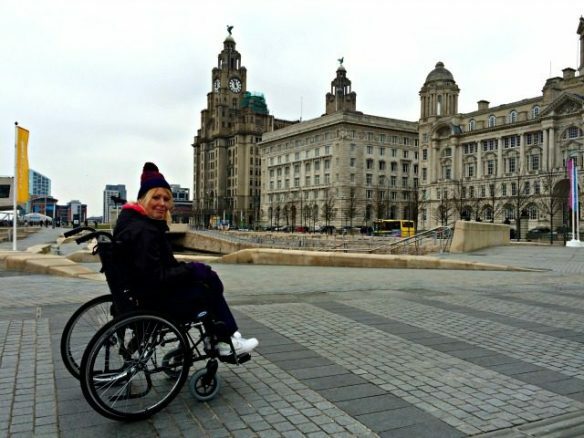 We are starting our Liverpool posts with a wheelchair walk along the waterfront. Sadly it was a dull day when we visited but it didn’t dampen our spirits! We started our walk at the Liverpool Echo Arena. 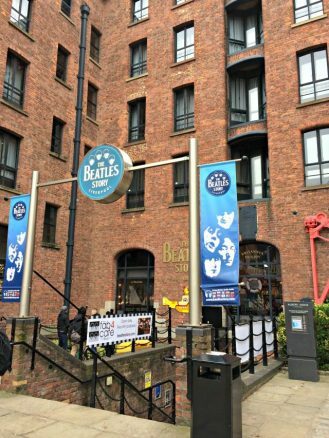 Liverpool had for too long played second fiddle to Manchester when it came to attracting big-name stars and corporate events. The arena and convention centre have changed all that. 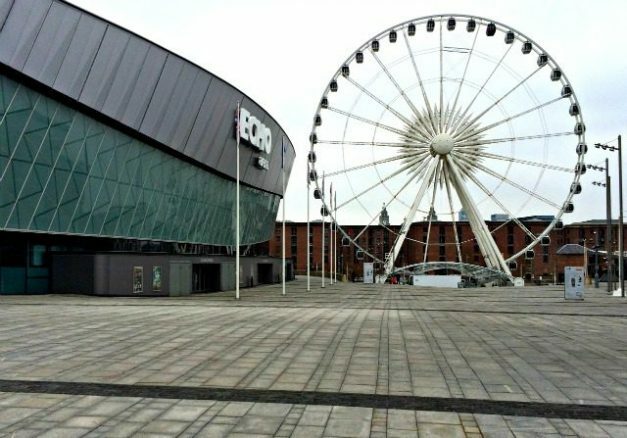 At the time of writing this post, they are also building the Exhibition Centre Liverpool which will further strengthen Liverpool’s reputation as a world-class events destination. The whole area around the arena and convention centre is accessible for wheelchair users and is mainly flat. 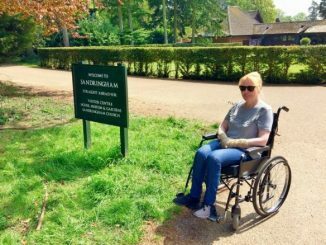 The arena itself has a dedicated drop-off point and accessible seating areas for people with mobility problems, see their “Access for All” page. 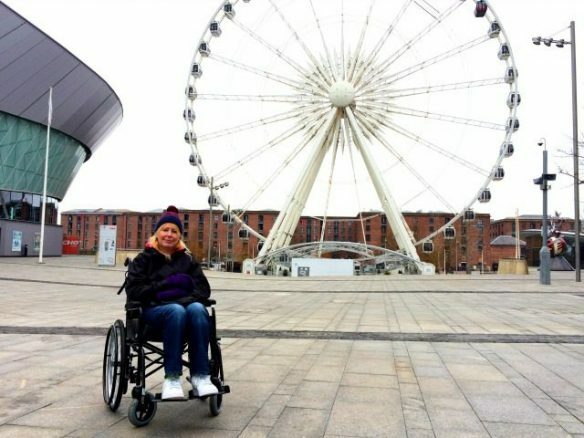 Liverpool’s big wheel (The Liverpool Eye) also accepts wheelchair users, but there was no way Bridget was going on it. You need to remember that this is an old waterfront and because of this it’s not the most comfortable ride if you’re using a wheelchair. There are paving slabs, but the gaps in between them are uneven in parts so it does get a bit rickety. That said if you can endure a bit of bone-shaking it’s a nice walk. We were on the waterfront on a hazy day and the washed out sky doesn’t do the area justice. There are plenty of statues around, each one telling a story. Historic buildings mixed with new all set against a backdrop of the River are a sight to behold, but you’ll just have to take my word for it! I can remember when the Pier Head was a smelly bus terminal, nevertheless, I remember it fondly. 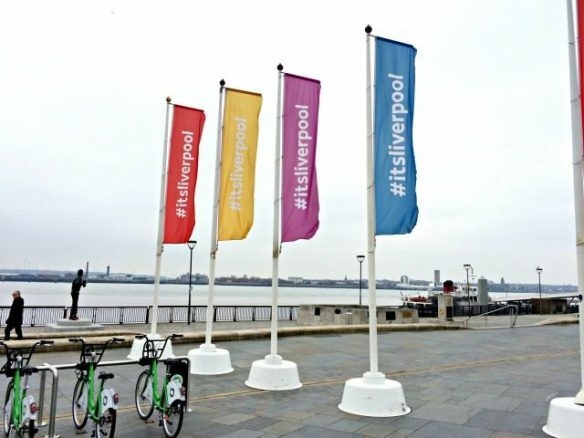 If ever there was a transformation you’d find hard to believe it’s the Pier Head. Home of the Mersey Ferries and the new Museum of Liverpool, Leeds Liverpool Canal and Cruise Ship Terminal the Pier Head is a destination all on its own. 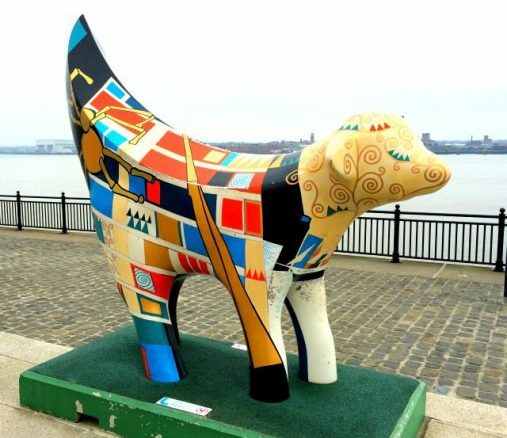 If you’re a fan of modern art you’ll love the Super Lamb Bananas. 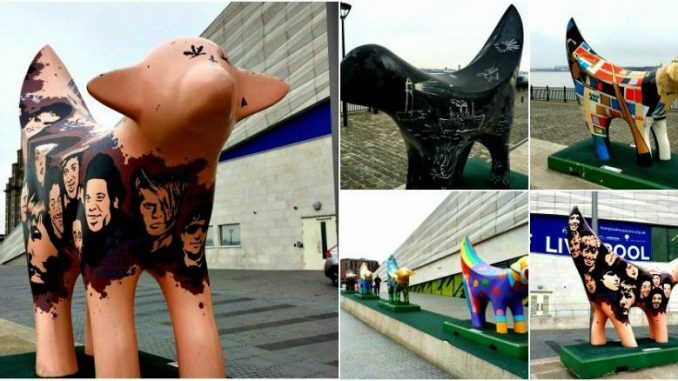 These strange creatures celebrate the cargo of sheep and bananas which regularly passed through the docks. 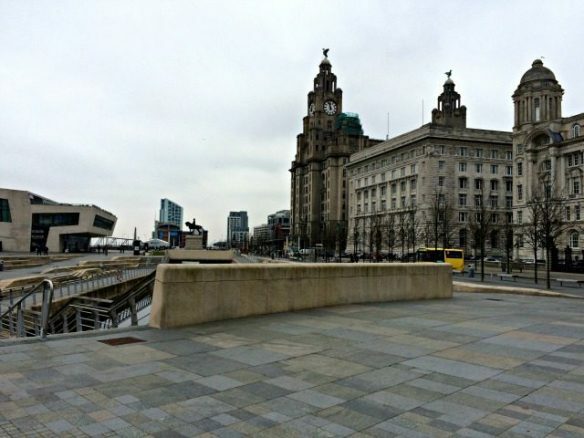 The Pier Head has all been repaved which means it’s very easy to get around. 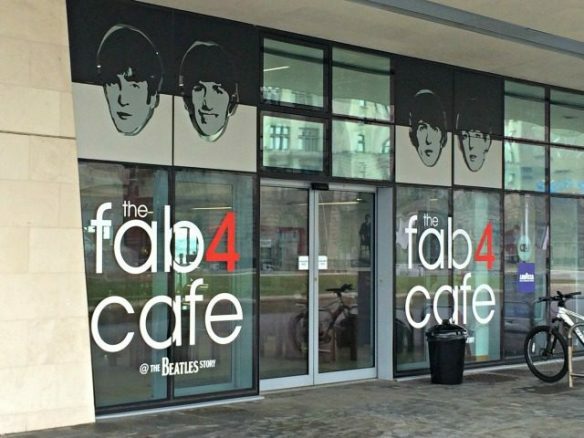 After a bit of walking, it was time to visit the Fab Four cafe. 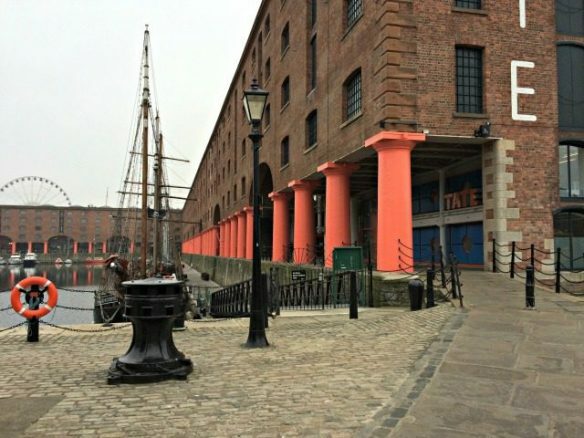 I could be wrong, but I think the Albert Dock was the first area of Liverpool to be resurrected. 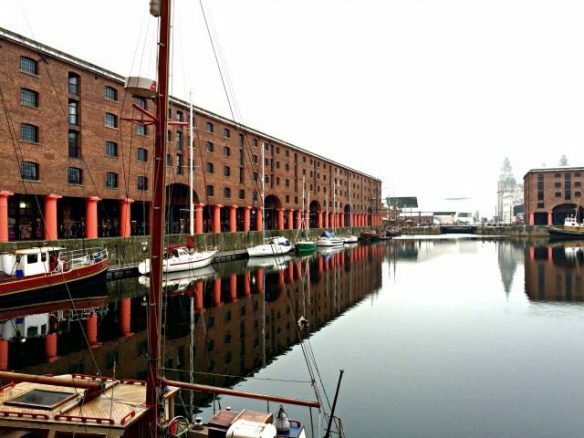 Popular with footballers and the in-crowd the dock is home to cafes, bars, boutiques and the Tate Gallery. From an accessibility point of view, it’s not the easiest ride around the dock. There are cobbles which need avoiding in a chair and a line of old paving slabs which are doable but also very popular with prams. Because the slabs are the easiest route you do encounter foot traffic but if you’re patient and courteous you’ll manage it. I’m not going to criticise the dock because the flooring is all part of the fabric and needed to maintain its character so this is a heads up rather than a complaint. 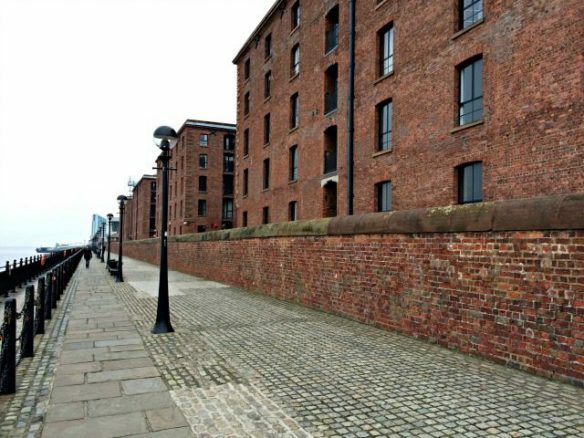 Here is the: Albert Dock Access Statement. Bridget had been rock n rolled enough so we made our way back to the car passing by The Beatles Story on the way. We didn’t go in but here is the access statement if you fancy a visit. 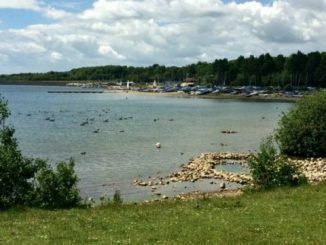 It’s not easy raving about your hometown, it’s not uncommon for tourists to appreciate it more than we do. The Liverpool we live in isn’t the Liverpool we grew up in and that’s a good thing. 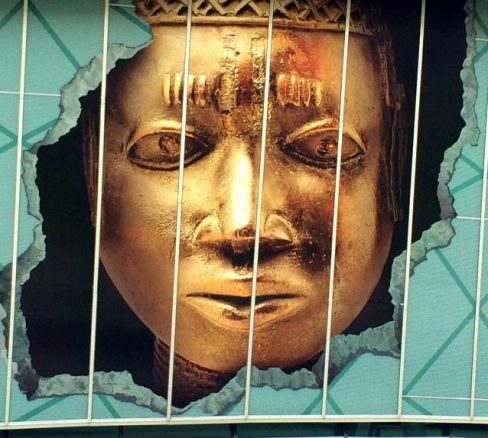 It seems every time we visit the city centre there’s something new to see. Liverpool is a city that won’t stand still. 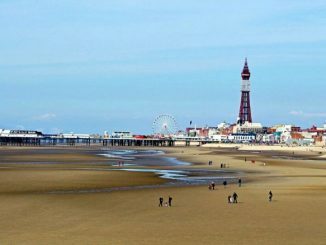 When you think it can’t get any better it does and we’re proud to call it home. There’s a tonne of useful information on the official Visit Liverpool site so do take a look. 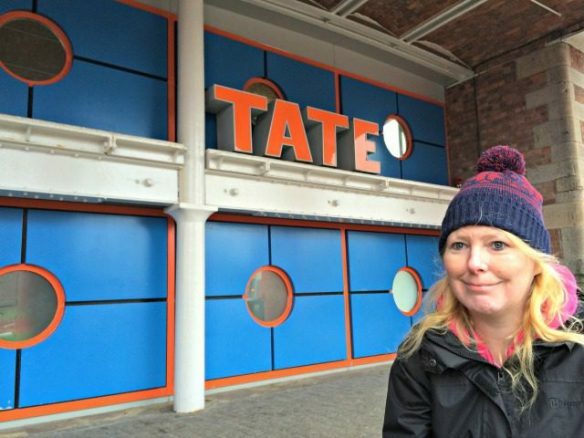 Hopefully, they’ll see this post and help us promote “Accessible Liverpool”.